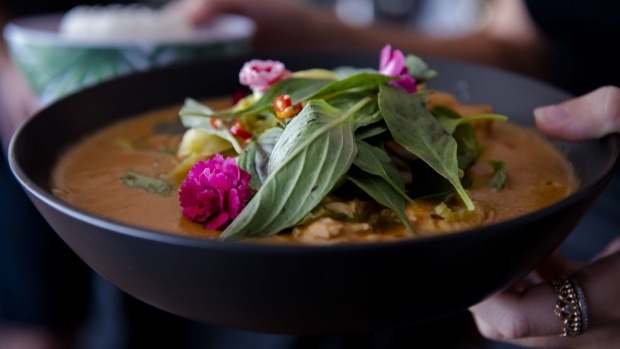 The Aussie restaurateurs who transplanted their restaurant from the Big Apple to Woy Woy on NSW's central coast, have now buzzed their Lucky Bee restaurant concept into upmarket Hardys Bay. 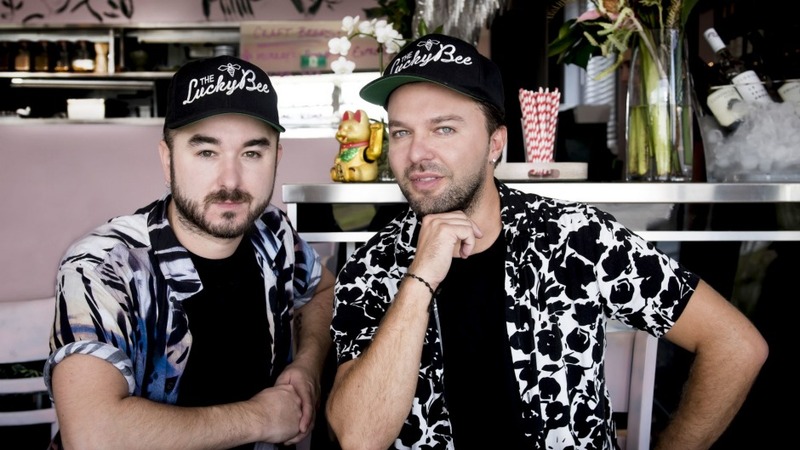 Rupert Noffs and Matty Bennett (who The Village Voice anointed best restaurant couple of the year), have opened the new branch of The Lucky Bee with panoramic views out cross the bay. "I'm not sure what we were thinking opening a second restaurant; we must be still running on New York energy," Noffs says. "In Woy Woy it's a young clientele. They want to get out under the mirror ball after they've eaten. It's a different audience here. One customer kindly described it as an Asian Sean's Panaroma." 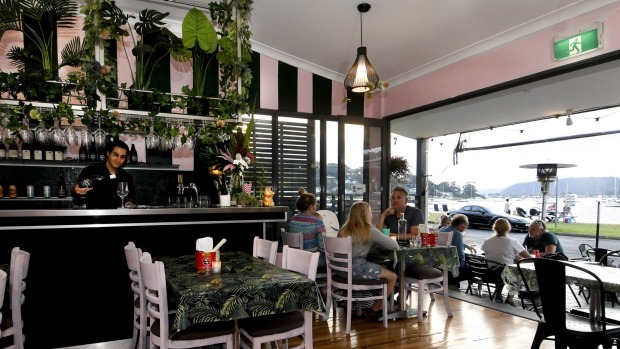 Most of the menu that earned them good reviews in New York and Woy Woy has trekked to Hardys Bay, with a couple of additions. "We're doing a lobster roll with fries [dusted] with Sichuan pepper and salt," Noffs says. If the curry on the menu is red, the dining room is the same shade of pink as the original Lucky Bee in NYC. "I painted the palm trees, and felt a bit self-conscious when a group of artists turned up to eat," Noffs laughs. Open Fri-Sun lunch; Wed-Sun dinner. 60 Araluen Drive, Hardys Bay, 02 4360 1280, facebook.com/theluckybee/.